We are in Nyc 5-6 times a year and always dine here! The service is friendly and informative and the food is so good! Everything was wonderful and very close to the theater. Perfect place to eat before a show! This is my favorite Italian place in Manhattan. I have been eating here for 20 years and their delicious food and friendly atmosphere and great location keeps me coming back. Tonight, my wife had the Seabass and I had rigatoni pasta. Both were delicious. We also selected the perfect wine. We needed a place close to Theater district for dinner and we found this gem! The service, food, and atmosphere were excellent. Would highly recommend. As always, a truly enjoyable dining experience. A very busy night, but still great service and accommodation. Goid choice for our pre theater dinner. Servive was good and food delicious. Good food, good staff, pretty pricing considering the prime location. Highly recommend! We had a lovely lunch. I was disappointed with my dish. It was supposed to be medallions of beef filet. It was two pieces of what appeared to be flank steak. 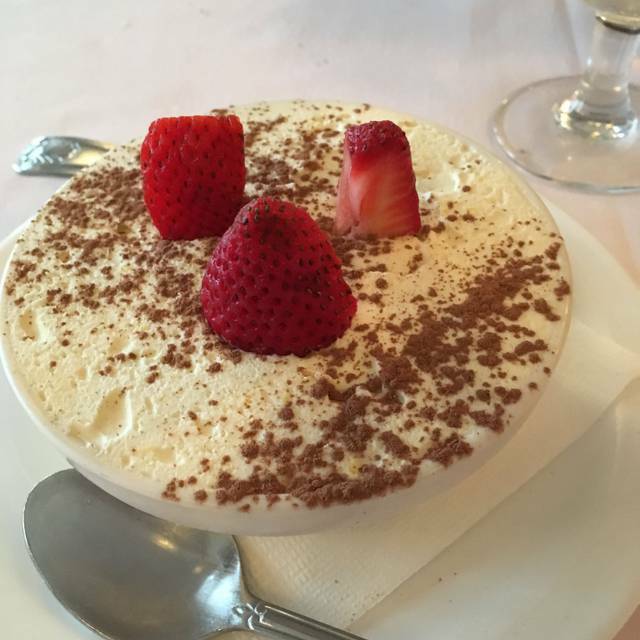 My husband enjoyed his veal dish and loved the tiramisu. The cappuccino was delicious. And the service was delightful! 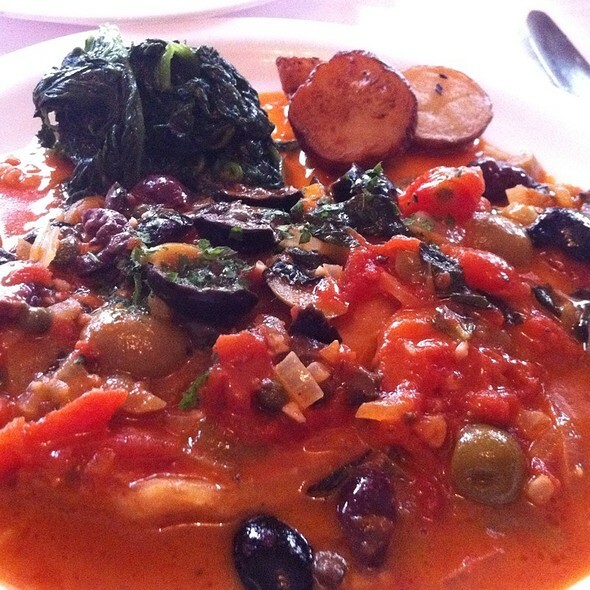 Good food and reasonable prices make this a good choice for a meal in the theater district. Took the family here after a broadway show- just what we were looking for! Place isn’t super fancy, but it is cozy and quaint and the staff was always there when needed despite being filled to capacity. The kids loved the pasta fagioli and the cannolis. My husband and I enjoyed the raviolis and the fettuccini with mushrooms and peas. Nice portions, and just delicious. Would absolutely recommend. Place was over crowded. The waiters had to reach of people at their tables to get water glasses. I was wedged into seat with less than an inch from the seat behind me. Staff was quite rude. Told us multiple times that because we were there with three children, that we needed to be aware that it was a Saturday night and that we had to order regular sized meals. When one of us asked for an appetizer, the waiter told us it was a $20 min per person on a Saturday night (even though we had ordered wine, etc). We will NEVER go there again. Food was fine, but it was such an unpleasant experience that it really ruined our meal. We all thought the food was delicious! I had the best Chicken Picatta! Everything was served hot. We had a wonderful window seat and our waiter was excellent. Delicious food, very authentic. Great service. Can’t wait to come back. Going to Da Tommaso is like visiting an old friend you haven’t seen in a while. The restaurant looks the same and is totally welcoming. Our server, who told us he had been in the business for sixty years, could not have been more wonderful. Attentive, but not obtrusive. Steered us to the perfect meal. Everything about the dining experience was terrific. Visited Da Tommaso for the first time for pre theatre dinner. We were early for our reservation and the place was not crowded. It has a nice straight forward Italian menu with choices to please all guests. I thought the prices were very reasonable for NYC theatre district restaurant. Our waiter was very helpful in explaining the specials and menu items. All the food at our table was very good to excellent. 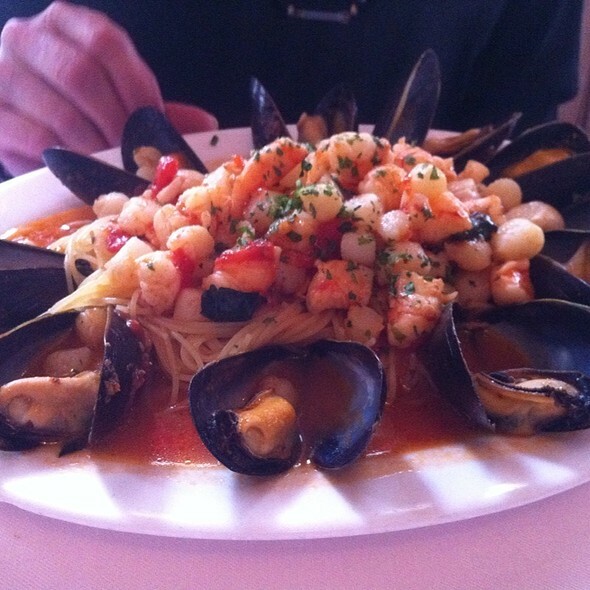 I live in NY so I know what good Italian food should be like and Da Tommaso has it. Hands down..the best authentic pasta and experience in the city. A real neighborhood restuarant the locals know and love! Exxellente food. Service is fast and ok for theater night. They asked at what time was our show and made sure we were out the door in time. Price is very affordable and fair. We are repeat customers at Da Tomasso for pre concert dinner when we have tickets to Carnegie Hall. Food is delicious service is professional and can be assured of making our theater deadline. Food and service were excellent! We all totally enjoyed all.We will certainly continue to return to this special restaurant! 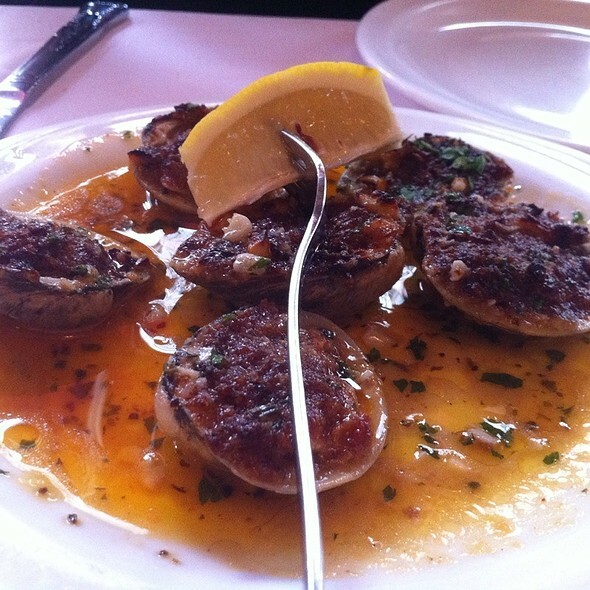 The food was excellent and the service was attentive without being pushy. The location was convenient to the theater I was coming from. 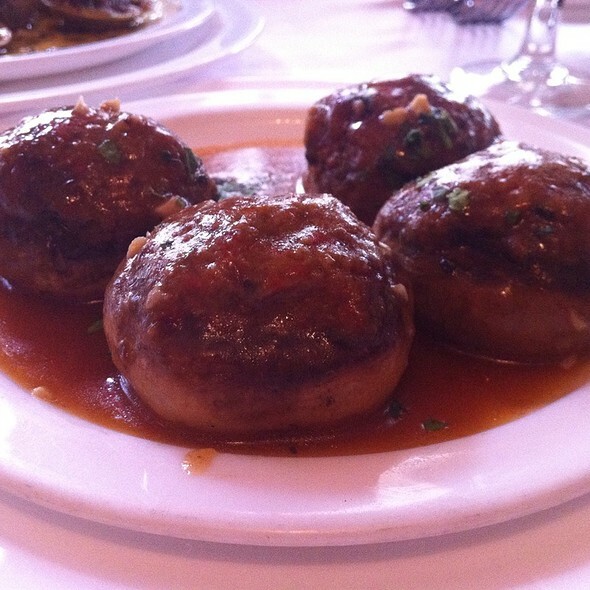 Da Tommaso is a reliable gem in the theater area, a favorite of ours for 25 years. The food is always outstanding, my favorite Veal Piccata of all time. Others in my group enjoyed several of the specials -- I'd love to see the Lobster Ravioli on the permanent menu, yum! The servers are friendly and knowledgeable, attentive but not too much so. It was very quiet when we were there, mid-afternoon on Sunday, and I do know from other visits that it gets busy, crowded and noisy, but what good NYC restaurant doesn't? 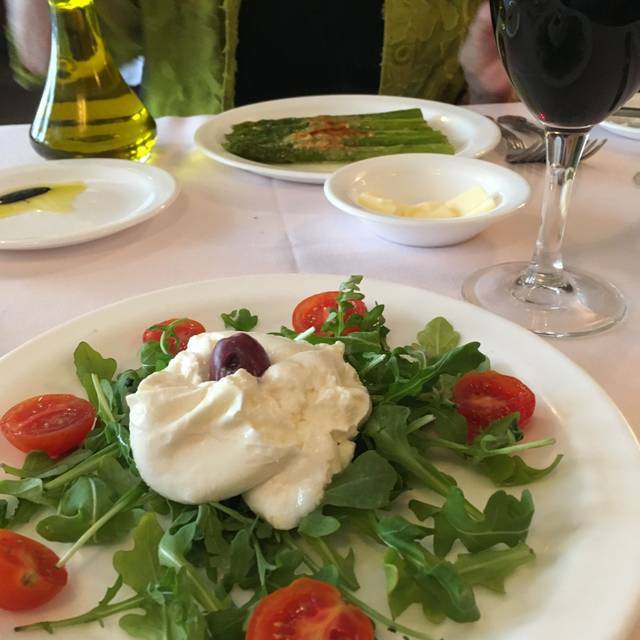 Go to DaTommaso for a great Italian meal, you won't regret it! Great food. Slow and inattentive service. This is our favorite reastaurant in Midtown. Best sausage and peppers I have ever had. All of our service staff was great. Waiter seemed to ignore African-American man at our table of five when refilling water glasses. And perhaps randomly he was last to be served. Salmon was delicious but the shrimp had a funny taste. Service was very good. This was our first visit but definitely won’t be the last. The food was absolutely delicious! The service was wonderful and we were attended to like VIPs. Da Tommaso NYC is a must. There is only one menu for lunch or dinner. The price for Salmone alla mustarda is on line for $19.50 and $24.50 and more in the restaurant. There is a little too much mustard on the plate; need to have bread with it. Salad is Not included with the entrée. It is a cute little restaurant for couples. The help is Not too friendly. Great food and excellent service. We will be back! 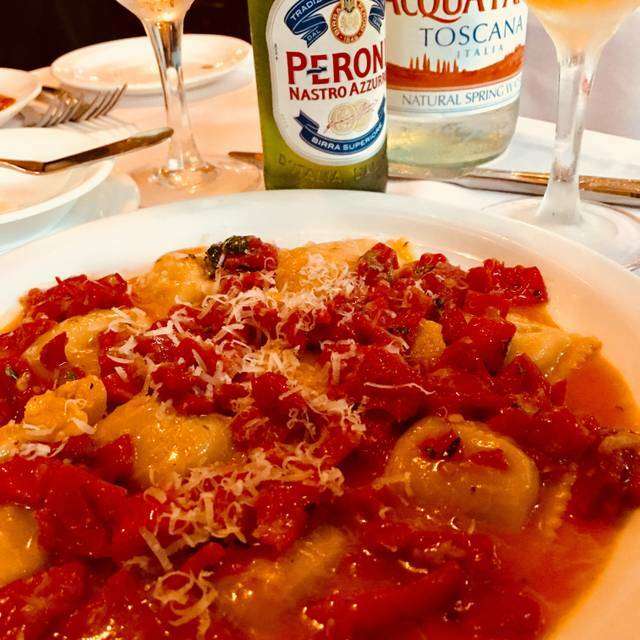 A long-time neighborhood favorite; the kind of place that's become rare in NYC with professional service, excellent food, reasonable prices, and an acceptable noise level. A little gem in the theater district. Interesting choices and excellent taste. 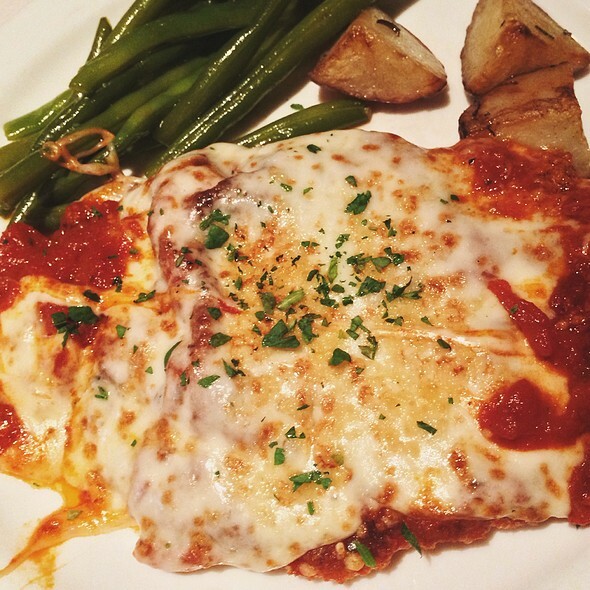 The food was the best part of our experience—delicious ravioli and decent if not outstanding pollo Romano. However, we were charged for a $12 glass of wine that we did not order or receive, and when we asked to have our bill fixed and credit card charge redone, it was done incorrectly and had to be redone again. Meanwhile, as this was being sorted out, a well-meaning but inept waiter dropped a full glass of ice water down my sweater and into my lap. While he was truly apologetic, his attempts to wipe my lap were not appreciated, and I had to sit in wet pants for the duration of my after-dinner theater experience. Another waiter (or manager) who seemed angry with me for needing to be billed correctly, began mumbling something to me about his “needing to make a living too,” as he swept up our cash tip, which was over 20% of the original bill that was too high. Before I could check the amount, he took the cash and stalked off. To make matters worse, my bank statement bore evidence that the restaurant charged us twice—once at the wrong amount, then again at the right amount...with no reversal of the initial incorrect amount. It’s a good thing that my bank removed the wrong charge. Needless to say, I cannot recommend this restaurant. Very good service and food. Good value for location near theaters and parking. Decent service. Very mediocre food and expensive. Even the mozzarella was tough and the tomatoes tasteless. The salad greens were brown as was the basil. Waiters were surly. Food was just ok. Would not go back there. This is a great place for pre-theatre dinner. The food is delicious (try the sole in lemon and butter) and the service is quick (tell them you have theatre tickets). Even though the place full full at6:45, we were out in plenty of time.